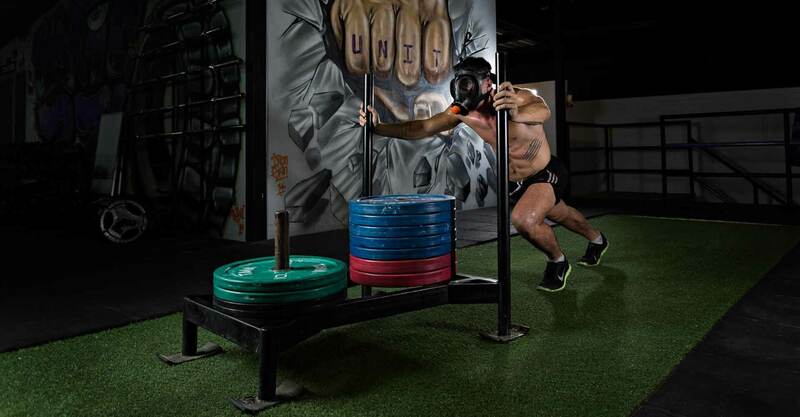 Strength and Conditioning is much more than just lifting weights, this training system encompasses an athlete or individiual’s entire body to rapidly lose weight and improve your power, endurance, speed, agility, core stability and all round athletic performance. Our job as coaches is to apply knowledge to bridge the gap between the theory of training and the application of training, in turn helping the individual become faster, stronger, more flexible and further more to build muscle so they can perform more effectively and remain injury free. 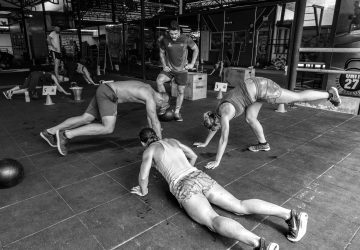 In our group classes we have a daily focus, whether that be speed, power, strength, endurance etc.. Our classes vary constantly in terms of format and no session is ever repeated exactly. We emphasise the inclusion of solid drill based warm ups and hence some Strength & Conditioning sessions like Rapid Fire are 90 minutes long, not 60 minutes as per most gyms in Phuket. These are our specialised Strength & Conditioning training options while you are in Phuket. 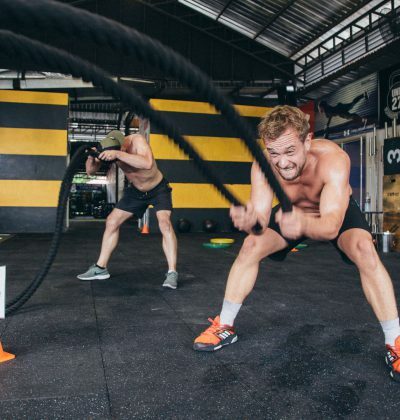 Our Strength and Conditioning classes will normally suit any and all goals that you are aiming to achieve, whether it be weight loss, toning up or just simply to get back in shape – they're fantastic. 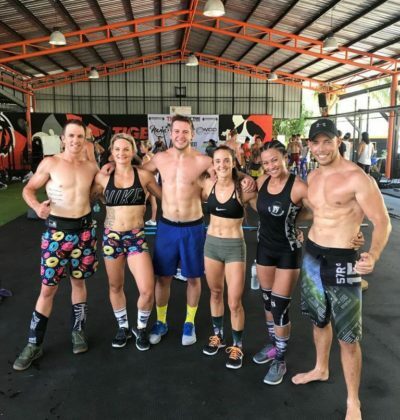 However they also cater for professional athletes and we have plenty of them here in Phuket training with us at The Unit. So don't be surprised if you find yourself sweating next to a famous Rugby player, UFC fighter or NHL Captain.